PamMichele: AWESOME Contest: Win an iPad 2! 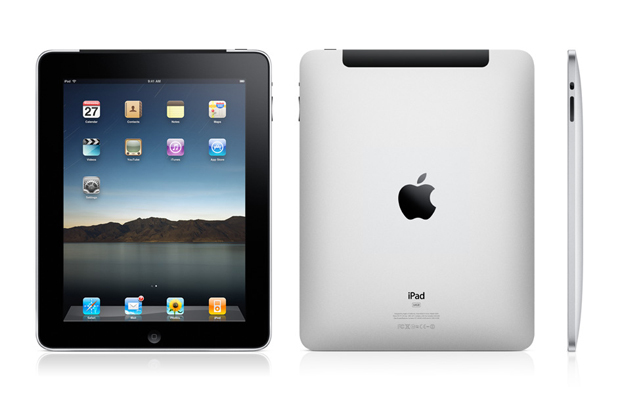 AWESOME Contest: Win an iPad 2! Helianthus, an exclusive clothing boutique in SoHo NYC, is giving away an iPad 2 on July 1st! All you have to do is sign up by using the following link: http://blog.hboutiqueny.com/c/iSHiNE11. There are multiple ways to increase your chances of winning, including invites on Facebook, Twitter and YouTube. In other words, SPREAD THE WORD! !